Primers are certainly nothing new but there is finally a reason to get excited about something most of us make-up fanatics take for granted in the form of Clinique's Superprimers. Gone are the days when all primer did was help prolong the wear of base products and in is a tinted balm that will colour correct most common skin complaints and there is one specially formulated for deep complexions too - a rarity in the cosmetic world let me tell you! 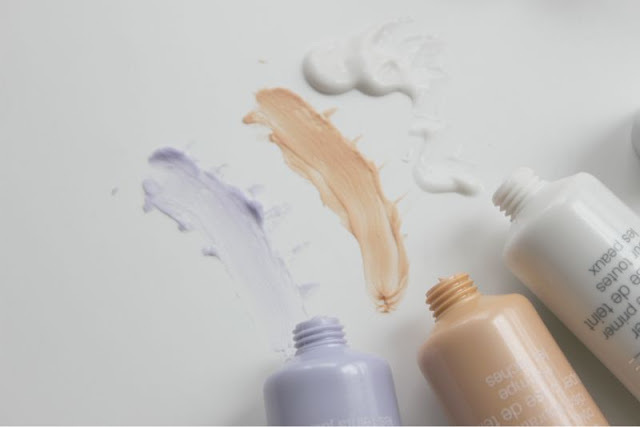 Basically all six of the new Clinique Superprimers have been created to correct skin concerns (more on that later) and to provide a flawless base to apply your chosen foundation et all on top of. All six share the same basic formula colour tint aside in that they are lightweight, feel silken and are oil-free not to mention as with all Clinique cosmetics they are fragrance free and have been formulated to be allergen free too. 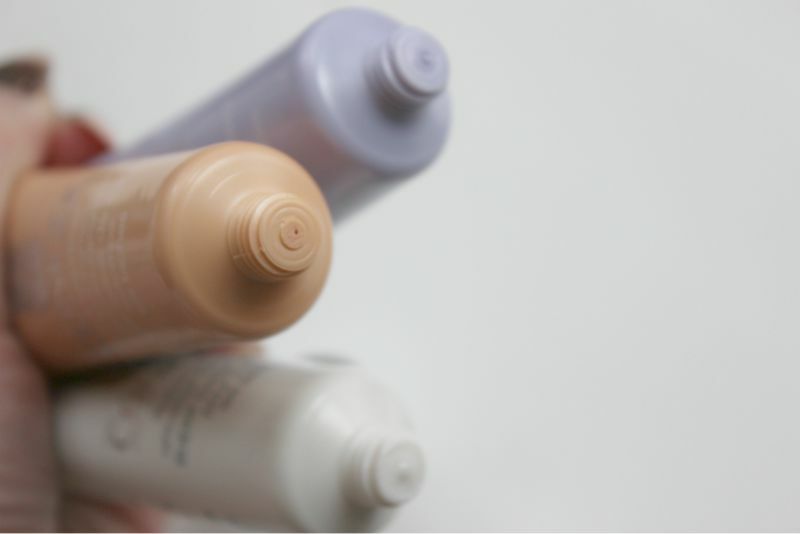 I would deem the Clinique Superprimer in Universal to have the lightest texture out of the bunch and to have the lowest concentration of silicones present. Yes it does still smooth and prime the skin as well as prolonging make-up wear but it more of a liquid opposed to the thicker gel like texture of the tinted versions. If you struggle with silicone formula's this is the version to plump for but it won't blur the appearance of fine lines or enlarged pores to the same degree as the other tinted primers. In my opinion this is a great everyday option that helps prevent signs of excess oil from appearing, prolongs the wear of any product applied on top and is fairly hydrating but not to the extent oily skin types need to worry. The all rounder by any other description. Having less than perfect skin I do tend to favour silicone based primers as they help disguise my horrendous pores. Yes they can be troublesome for the skin if not removed properly but with a good double cleanse routine I can't say I have experienced any adverse side effects to date. The great thing about the Clinique Superprimers is that there is a product for my two main skin complaints (pores aside) sallowness and discolouration. I naturally have a sallow complexion which in laymen's terms means that I have a strong yellow undertone that can give the appearance of dull skin and on occasion make me look ill even when I am not. 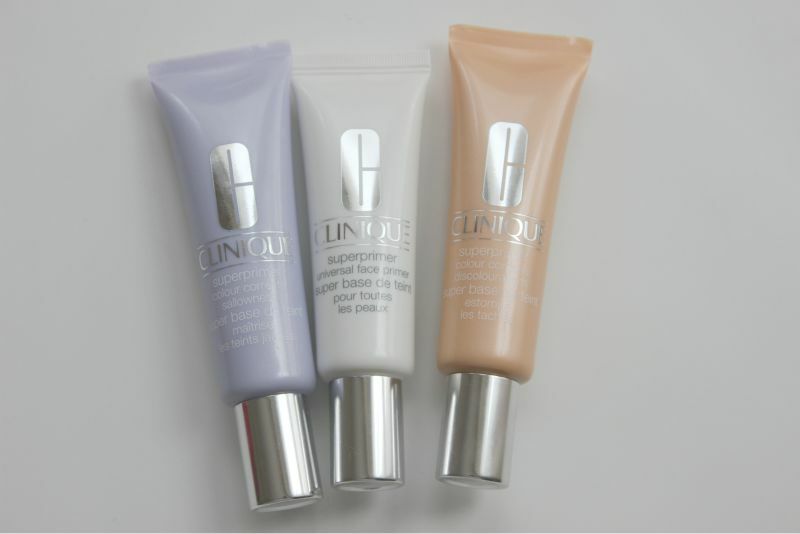 To counter such effects Clinique have created a "Sallowness" primer that has a light lilac tone to brighten and neutralise such yellow tones which it does instantly. My only skin concern is the annoying red pox marks I have as a permanent reminder of my acne prone teenage years, for that and other forms of discolouration we have Clinique "Discolourations". This primer has a light peachy come apricot hue that helps to neutralise and correct the often angry red tones of such scarring as well as brightening the overall complexion. Truthfully I use a blend of both shades on my face - the lilac primer tends to be applied to my forehead, nose and chin where as I rely on the peach version for my cheeks and jaw line which is where the scarring is most evident. 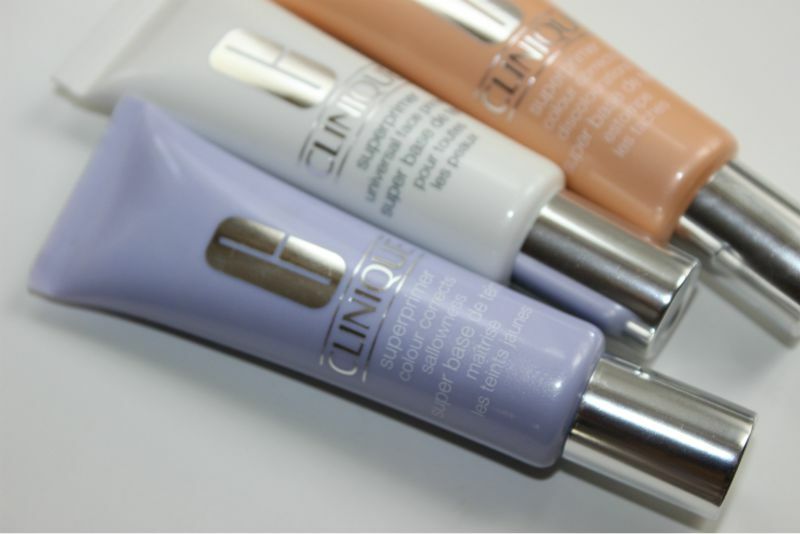 As mentioned the tinted Clinique Superprimers are more silicone based and as a result they do give a more refined effect to the skin, they even out the skin tone as well as the texture of the skin and help to blur imperfections such as enlarged pores and fine lines - aka the airbrushed effect. They also instantly mattify the skin all the while feeling as soft as velvet and lightweight on the complexion. Basically this is the new benchmark for all primers and once your try them out for yourself you will wonder what you ever did without them. sounds really interesting, I normally just wear primers on special occations but its a lovely idea to help correct your skintone too. 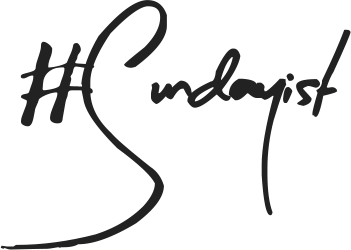 I am running a giveaway on my blog be sure to check it out! I'm really interested in these. Having looked at the range I really want to try the one for dullness and the one for redness. I really want to give one of these a go they sounds really good! I struggle with redness! I generally don't like primers as I hate that silicone feel, but I'll definitely be going to swatch the universal face primer, looks good! I have never used a primer before.... that might change! These look amazing. I have oily skin so I need primer to keep my makeup from sliding off my face, I was umming and arring about purchasing the Clinique super primers but I think I'll give them a go now. 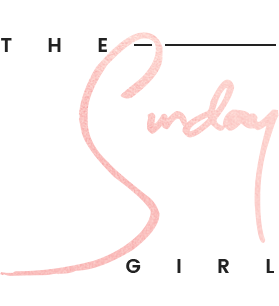 Clinique is my new found favorite brand & I want to give a few more of its products a try. Oh these sound great i love that they instantly give that matte effect, ive never seen a lilac primer before so im intrigued. I may try these ones! sounds good to me and i like the brand. Even though I don't have super greasy skin I still consider primers an essential because they create such a good canvas for base products. These sound really good, and Clinique would never have been a brand that I would have considered for primers. I love Clinique foundation but I didn't even know this existed! Thanks for the post! Just ran out of my MAC primer... will have to look into these! I'm also worried about changing from one high end product to another just incase I don't like it and have wasted a huge chunk of money! Whoa!! Thats sounds good !! Very excited try them!! Good review..keep posting !! Super-primers Nice. Looks like will be really effective for my dark skin tone and ofcourse is cost effective too.And i have heard about Clinique bonus time too. Hope i will be getting some good and free gifts when i will purchase.